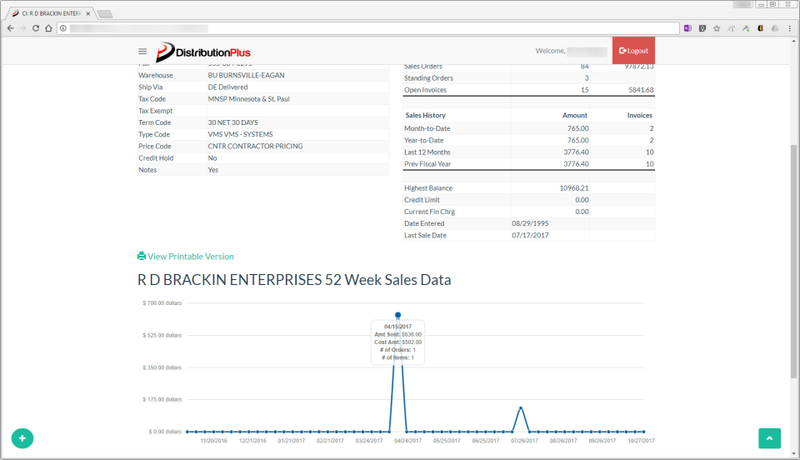 Small and medium sized distribution company's that are looking for software to run their entire business. 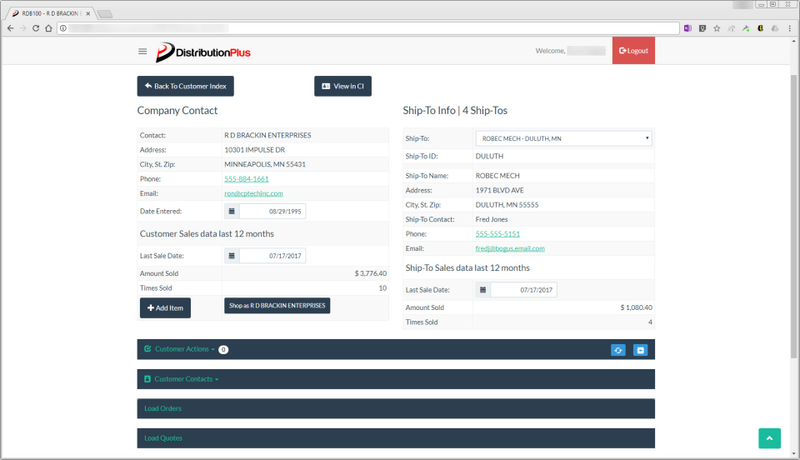 DistributionPlus distribution software is an integrated ERP system that is designed with all of the tools to help wholesale distribution companies manage business. 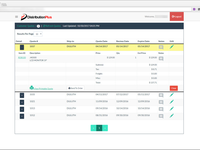 Functions such as accounting, quotes, orders, purchase orders, inventory management, warehouse management, and shipping & Logistics integrate seamlessly with each other. 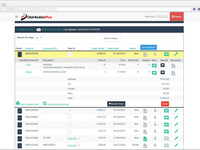 DistributionPlus offers integrated ecommerce, document management, CRM, and EDI for added functionality. Cons: Due to the customization of the software, training materials are not readily available. 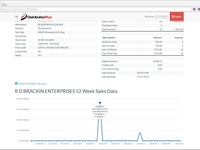 New standard functionality is not pushed out to customers and is often stumbled into. Because CP Tech Inc is smaller, occasionally custom coding can take almost a month to turn around. DistributionPlus has met our business needs for over 30 years. Pros: It's an all-in-one solution. 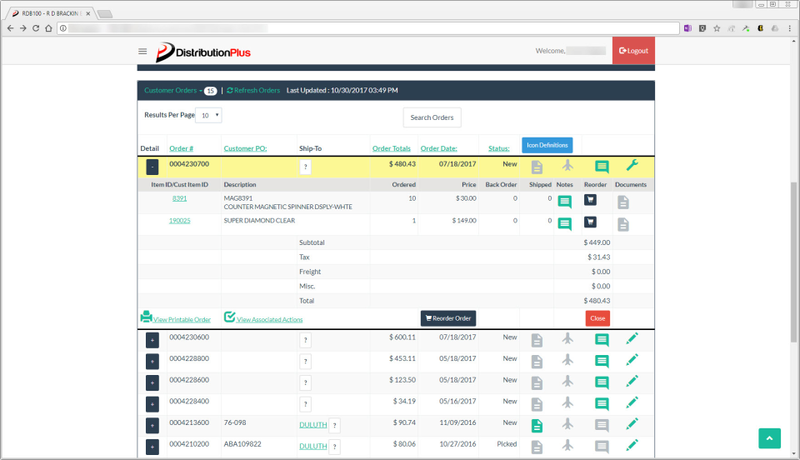 DistributionPlus combines warehouse management, accounting, EDI, network management, and ecommerce from a single software. 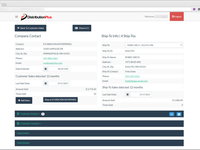 It also can be customized for just about any business requirement. One of the best things is that we can get customer service immediately without opening up a ticket and waiting 24 hours for first level support. 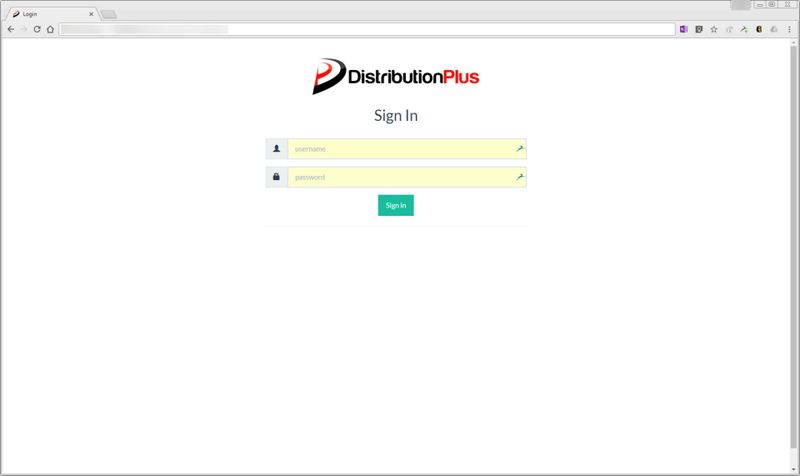 We know the DistributionPlus staff by name and it really feels like they are part of our company. Cons: The software could benefit by adding some pre-developed plugins for integration with Amazon and other marketplaces. Pros: We have a location in Minneapolis and another in Denver. 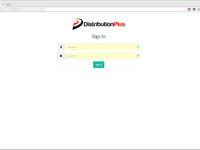 DistributionPlus has worked very well for both distribution centers and has helped us grow as a successful distributor. The people at CP Tech are great to work with as we have implemented many processes that are specific to the way that we run our business. 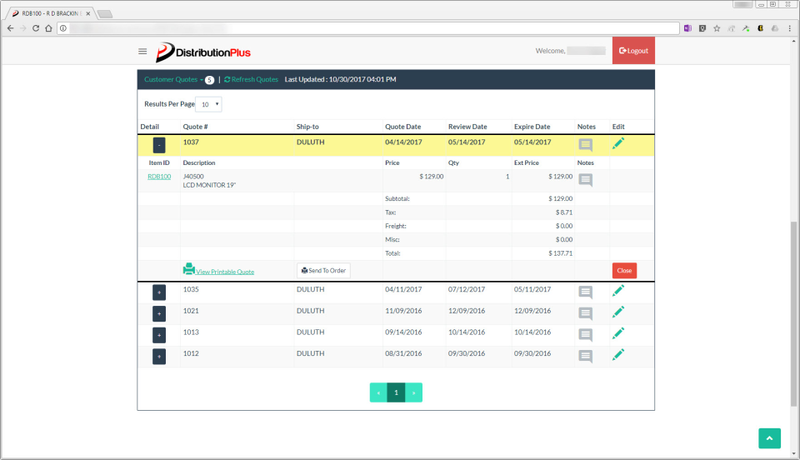 Overall: I would recommend DistributionPlus to any distribution company that is looking for software to run their business efficiently, and not at a price that is going to break the bank. Customer service and reaction time is stellar. Overall: Great company to work with, support and training are excellent, Company has a plan to meet small or large organizations budget and needs.